A yacht which is the state of the art in sailing. With its elegant shape and superb interior it is the ideal yacht for the sailing enthusiast. It has four double cabins, two W.C.'s + showers, galley. 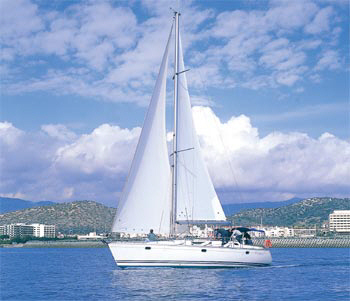 Overall length : 42 ft.
Sail area 87.8sq.m. / 945sq.ft.